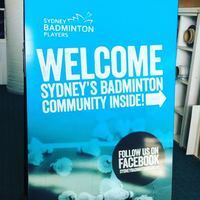 Established in June 2013, Sydney Badminton Players was created to reach out and unite all fellow badminton enthusiasts in Sydney. 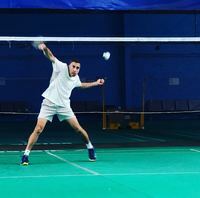 - We have 2-3 Courts booked for 3 Hours on Saturdays 10-1pm and Wednesdays 7-10pm. 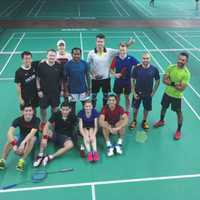 I'm looking to play badminton with others. 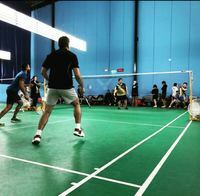 Fun and Social Saturday Badminton in Botany 10-1pm! 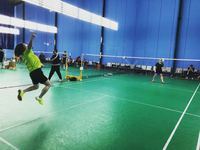 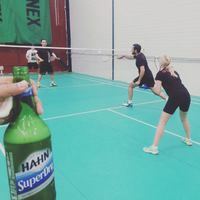 Join the Sydney Badminton Players group to keep up with the latest session details and to RSVP. 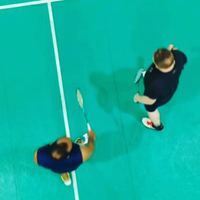 I'm looking to play badminton with intermediate level players in the weekends.